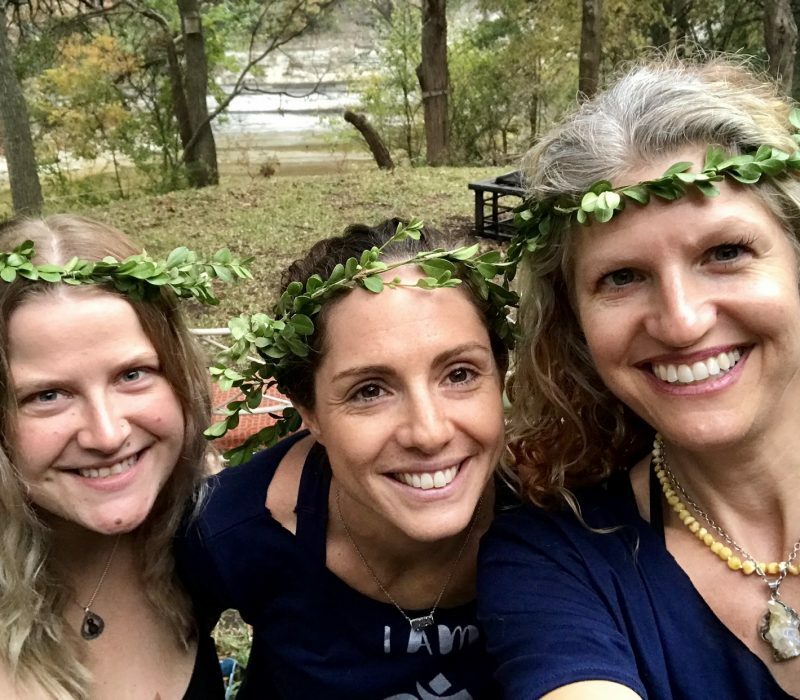 Yoga Retreats with Lisa Ware and Special Guest Teachers. 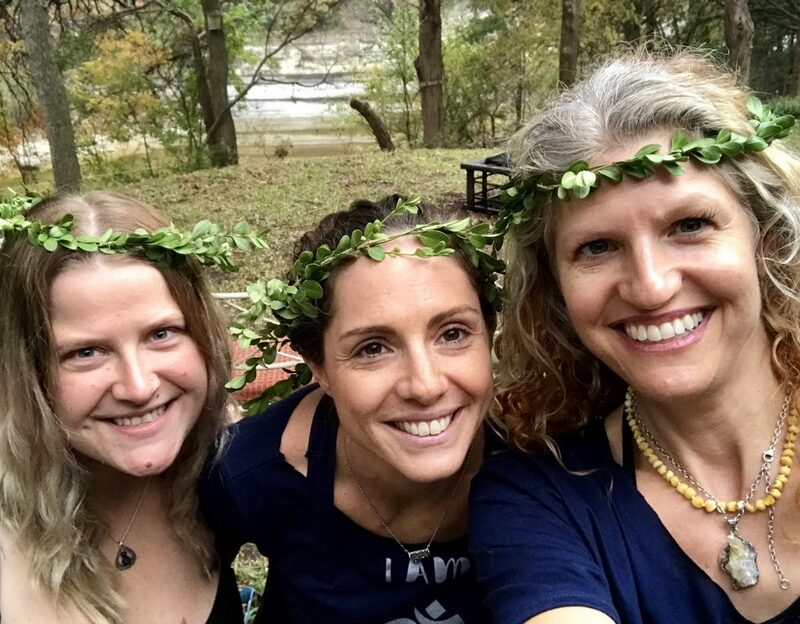 Join us for a retreat With like- minded souls with workshops on Yoga, Holistic Living, Clean Eating, Wellness, Mindfulness + Adventure and commune with our yoga 4 Love Goddess Tribe community! 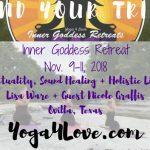 TAKE THE GODDESS RETREAT QUIZ! 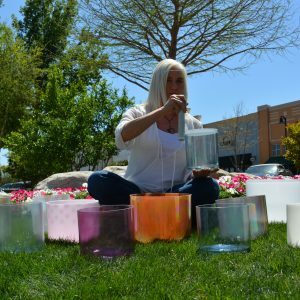 3 Day Intensive, Meet your Tribe! 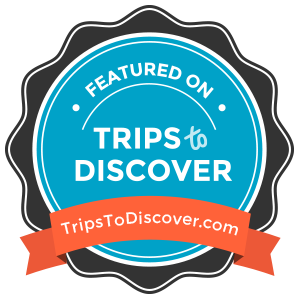 Book with your $75 Deposit by 9/30/18! Payment Plans are one deposit of $75 then 4 payments for balance due on 9/15, 9/30, 10/15, 10/30. Save your space with a deposit today!